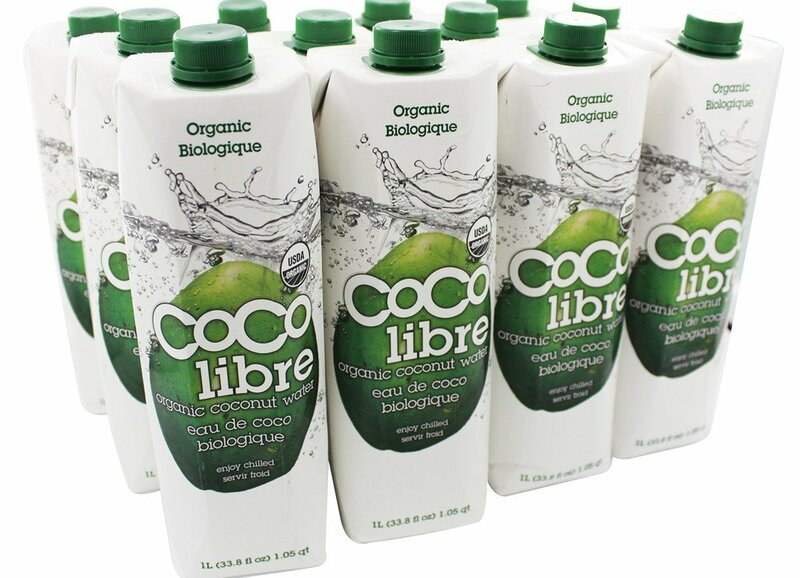 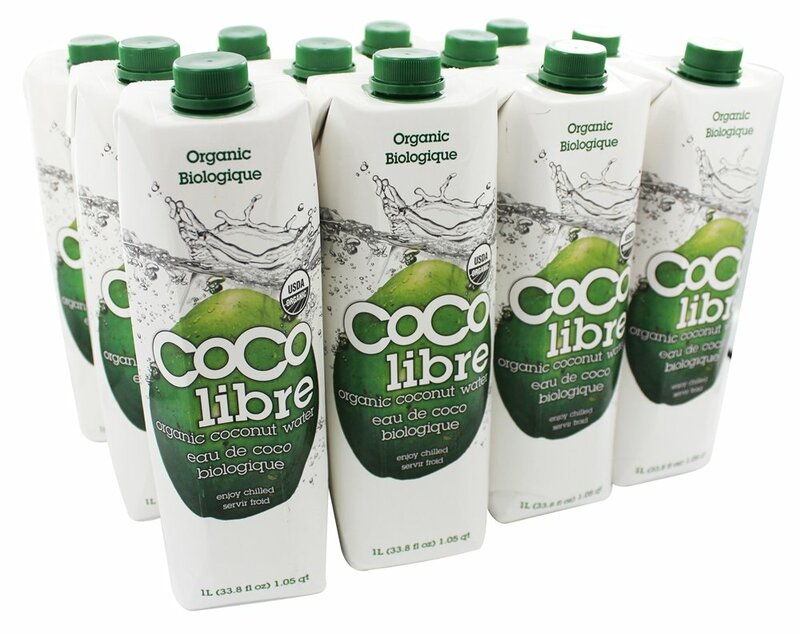 100% USDA organic coconut water. 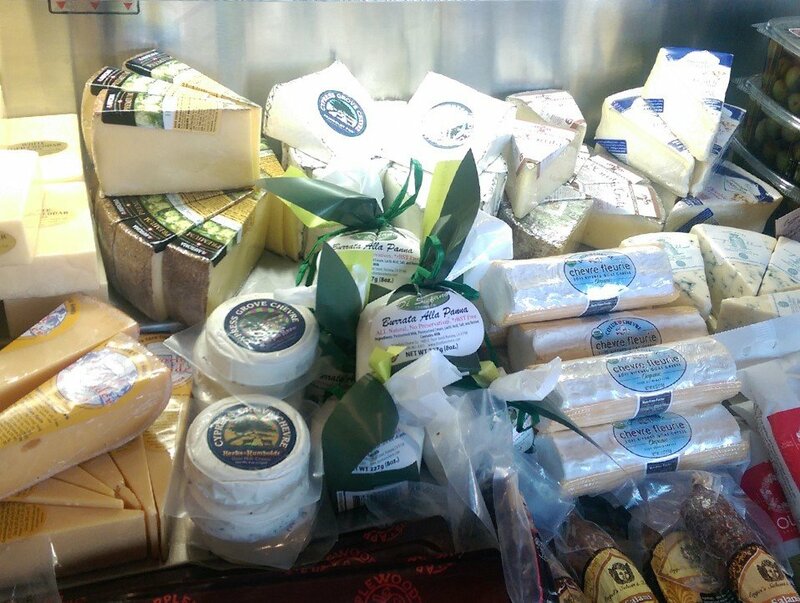 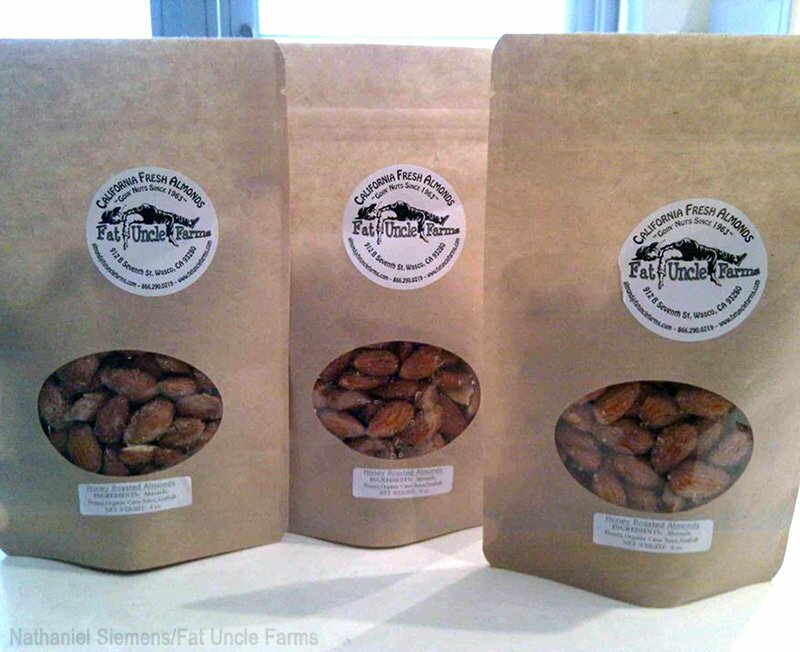 Fat Uncle Farms values sustainable farming practices and community involvement. 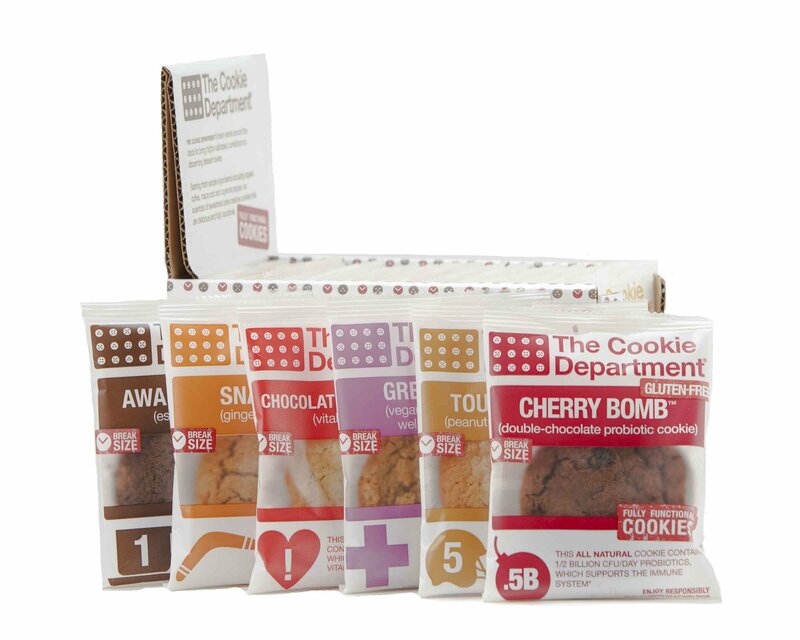 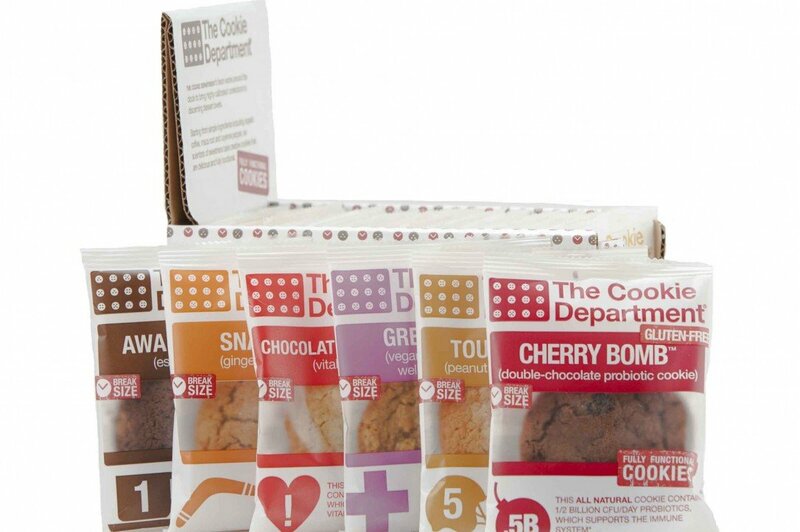 Starting from simple, all-natural ingredients with naturally occurring benefits, The Cookie Department experts work around the clock to develop cookies that help you function at your best every day, whether you are training for a marathon, in the running for VP, making the school run or running around the playground. 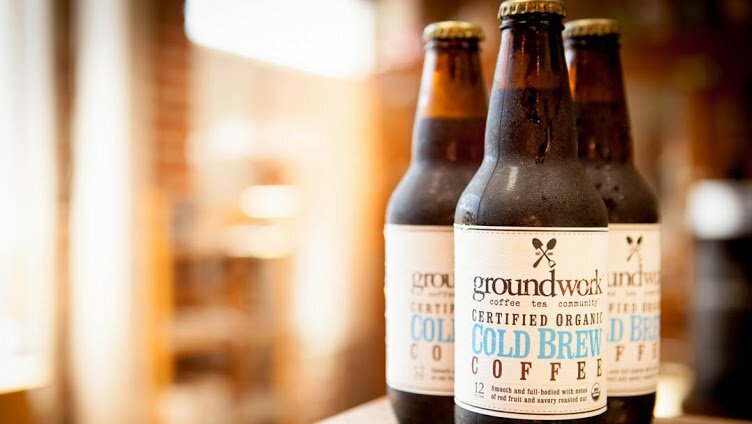 Groundwork Certified Organic Cold Brew Coffee is steeped a full 24 hours for optimal flavor and made without additives or preservatives. 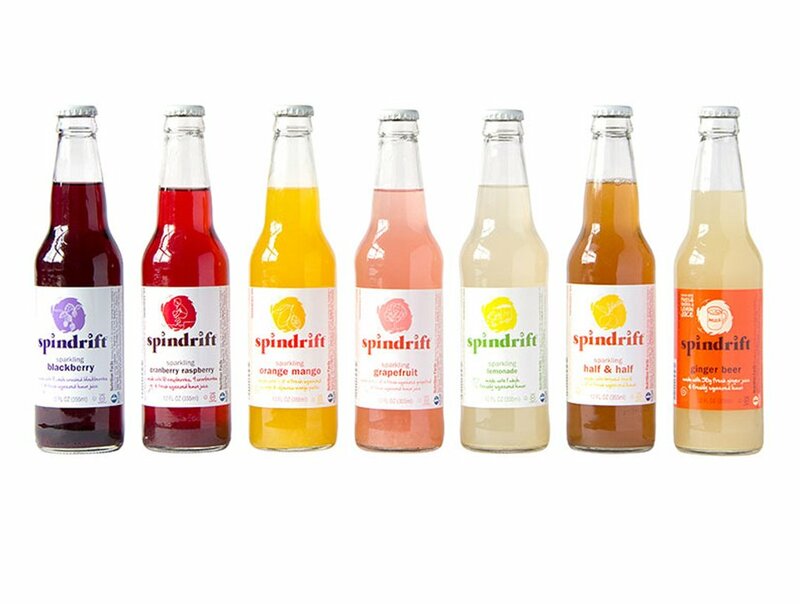 Health-Ade is a non-GMO project verified, and certified organic, kosher, vegan, and gluten-free kombucha. 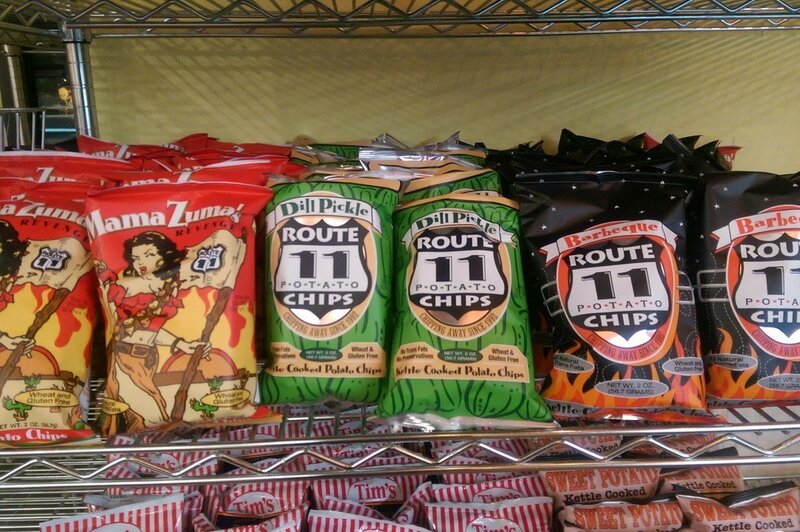 Love your life and follow your gut! 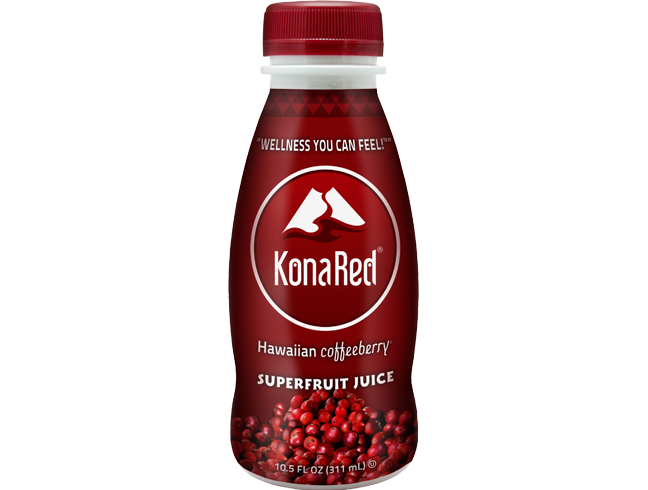 Kona Red is a powerful Hawaiian Superfruit! 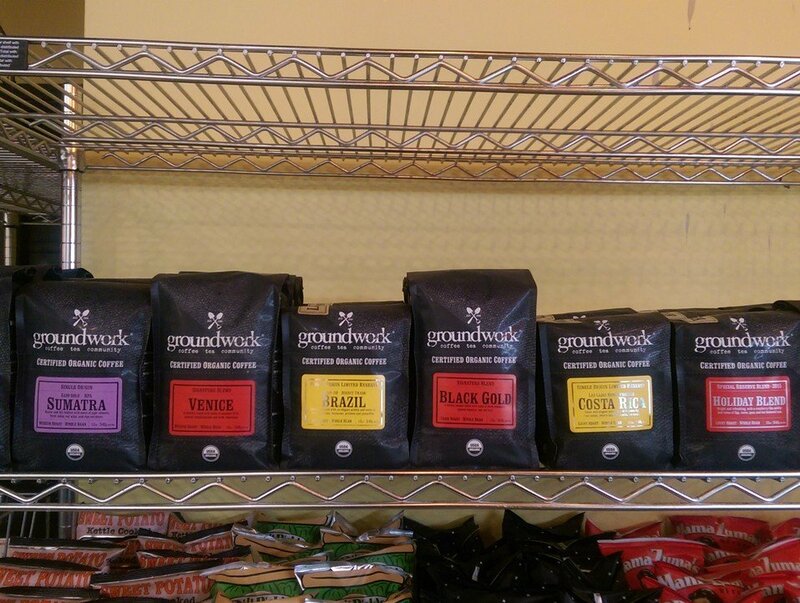 Kona Red is made from the fruit of the coffee plant that surrounds, protects and nourishes the coffee bean. 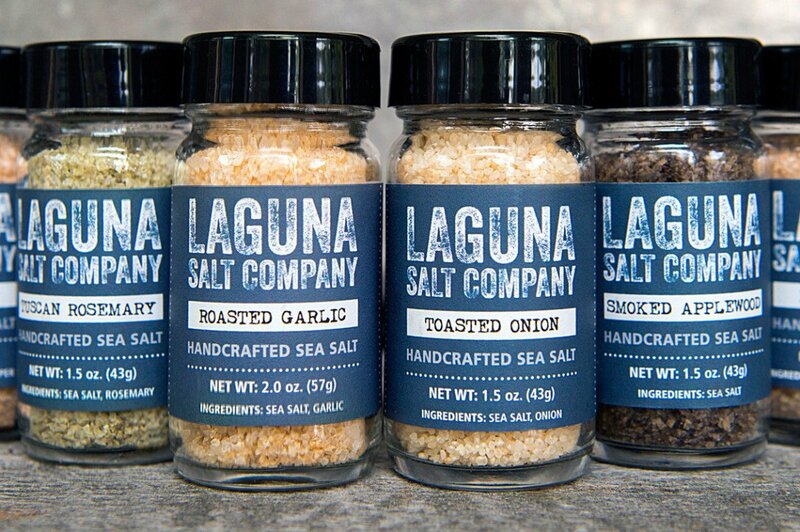 Makers of the worlds finest all natural handcrafted sea salt! 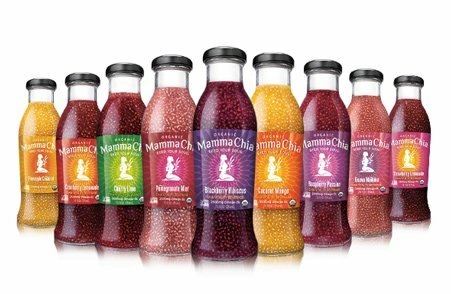 The Mamma Chia is dedicated to offering the highest quality organic chia-based foods and beverages that provide vitality, energy and strength. McConnell's Fine Ice Creams of Santa Barbara blends freshly modern flavors with an old-fashioned approach to making ice cream. 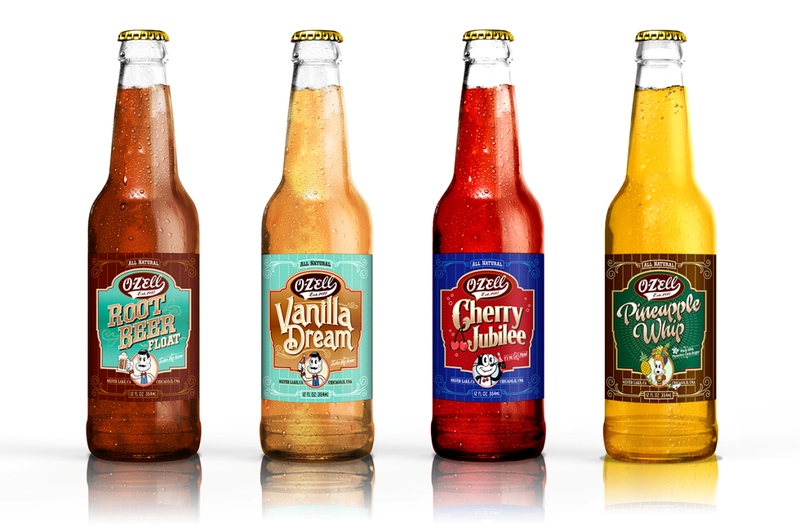 100% percent all natural, premium craft sodas including root beer and vanilla cream soda. 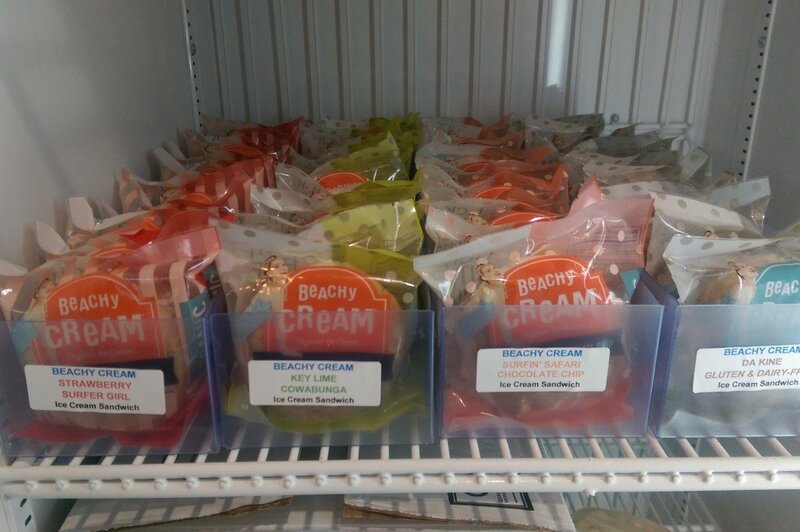 Vegan, gluten free. 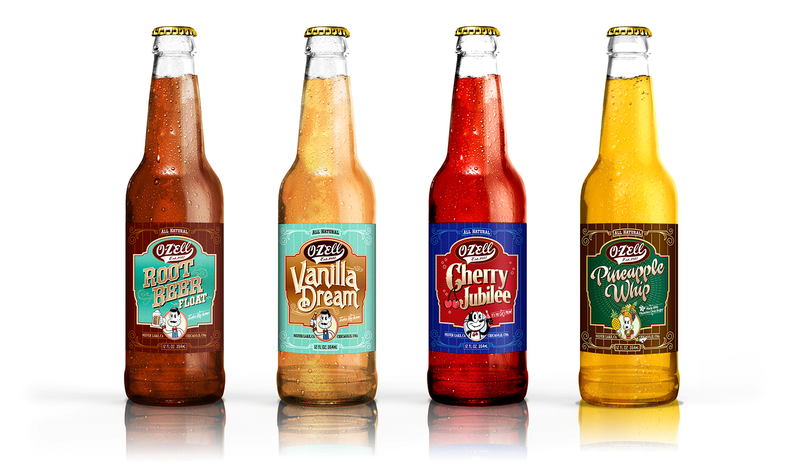 Every purchase of O-Zell Soda will help to restore the very birthplace home of Walt and Roy Disney. 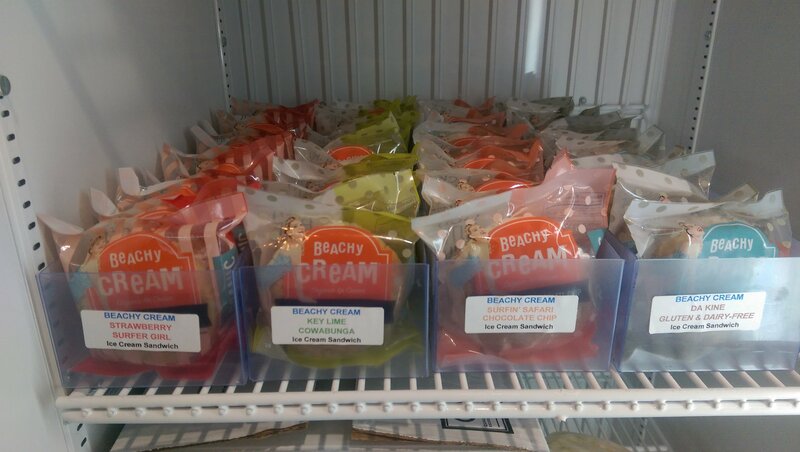 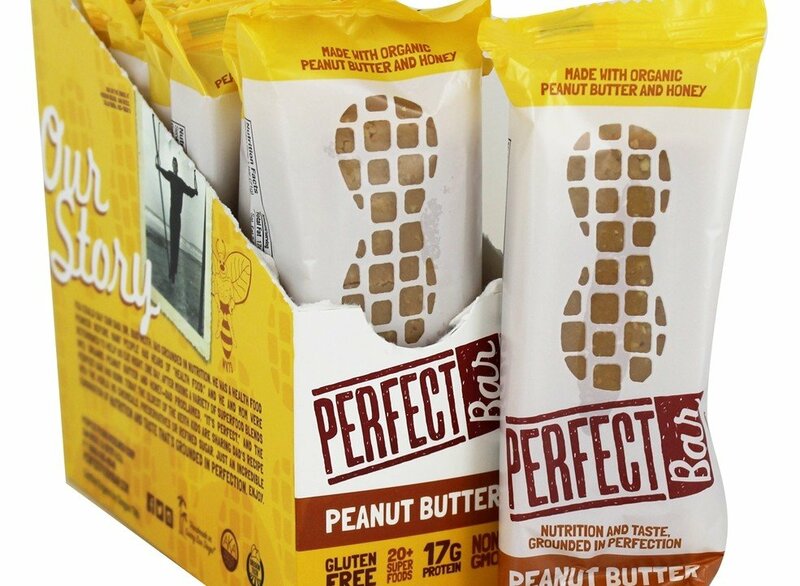 A nutrition bar so different, it's in the refrigerated section of your favorite stores. 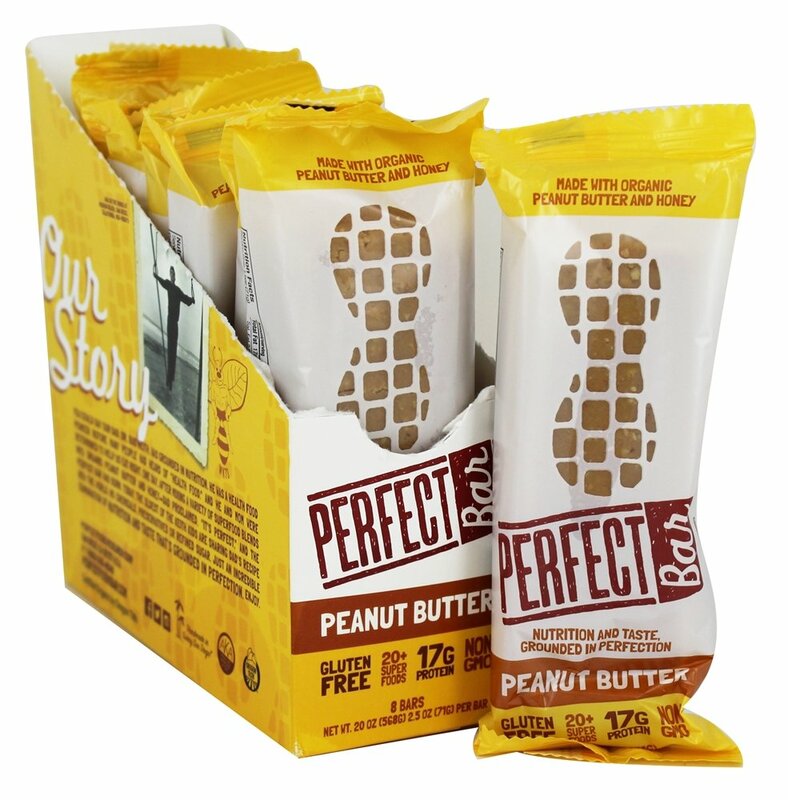 That's Perfect Bar, the freshest nutrition bar ever created. 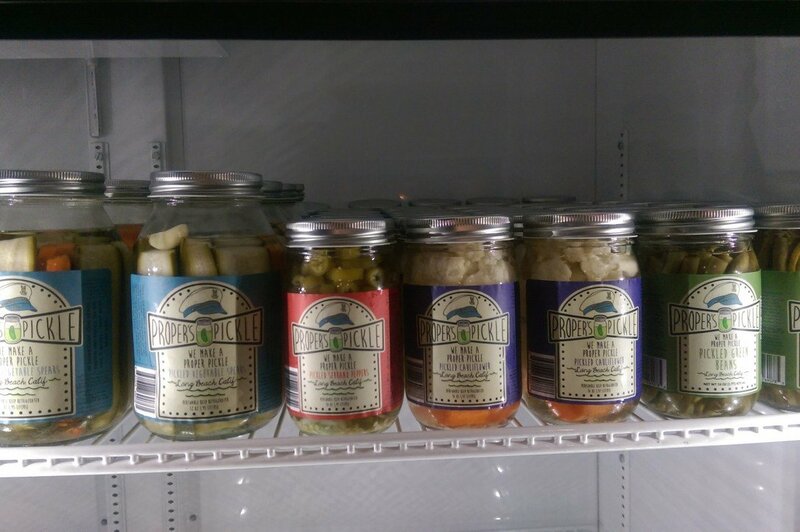 Proper's Pickle is the revolution in pickling. 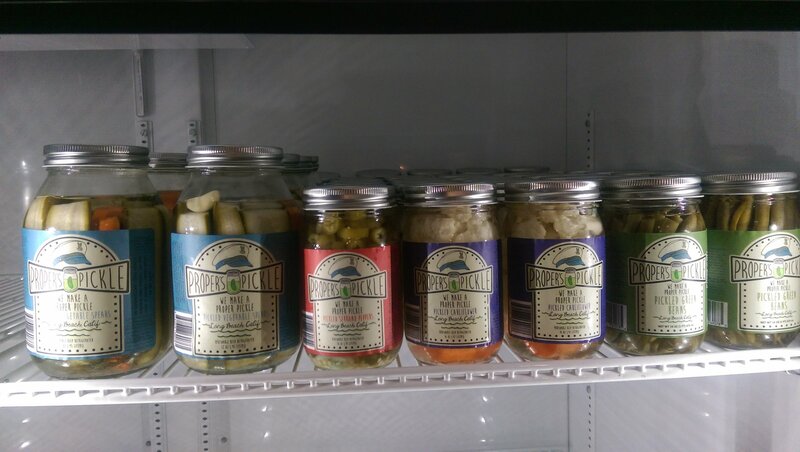 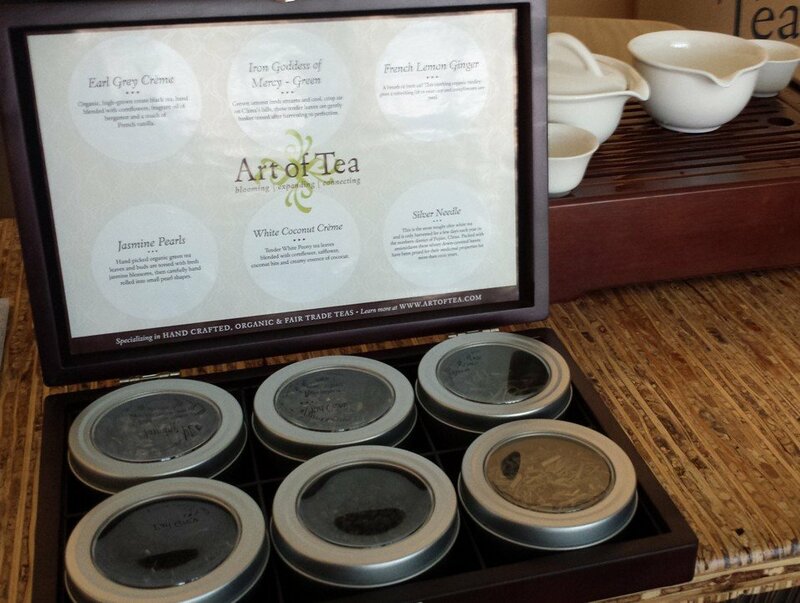 All natural ingredients and the freshest tasting pickles on the planet. 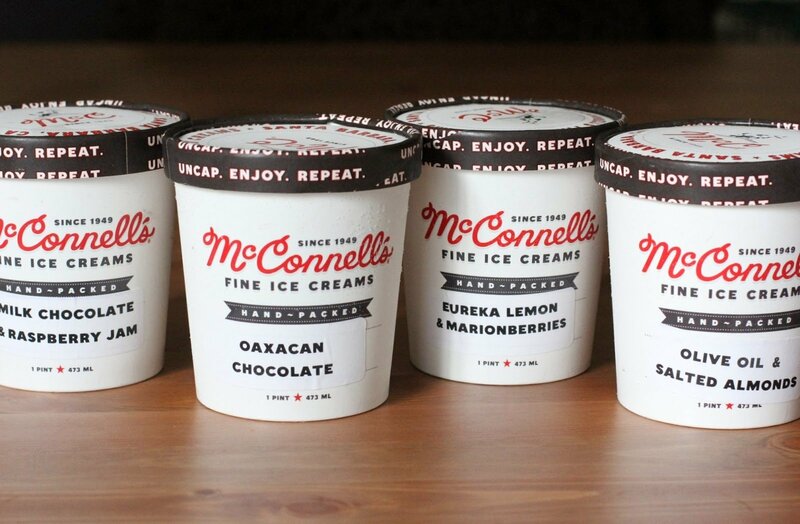 Designed the proper way. 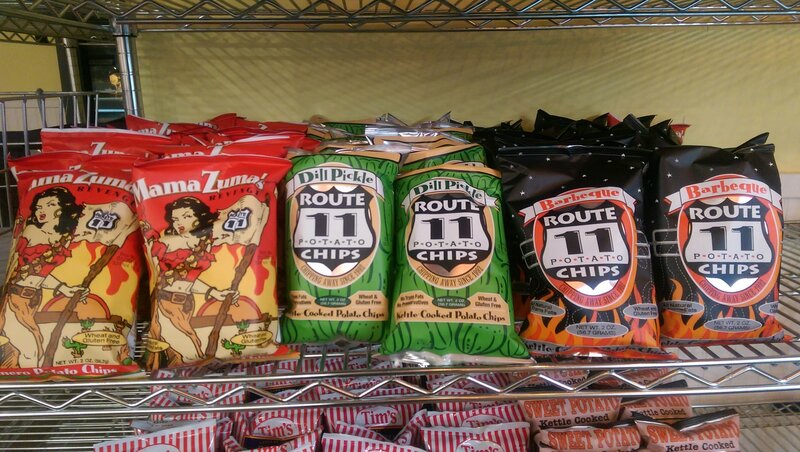 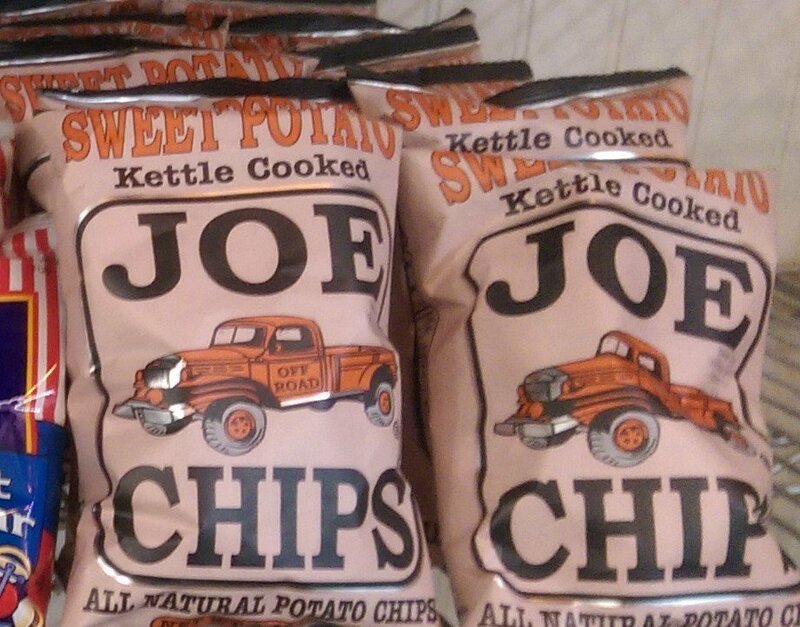 Hand cooked kettle style potato chips prepared the old-fashioned way! 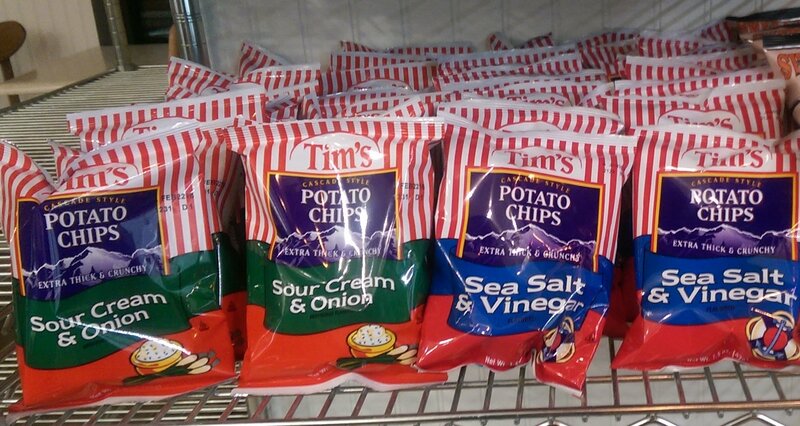 Start with great potatoes; use high quality oil & good seasonings. 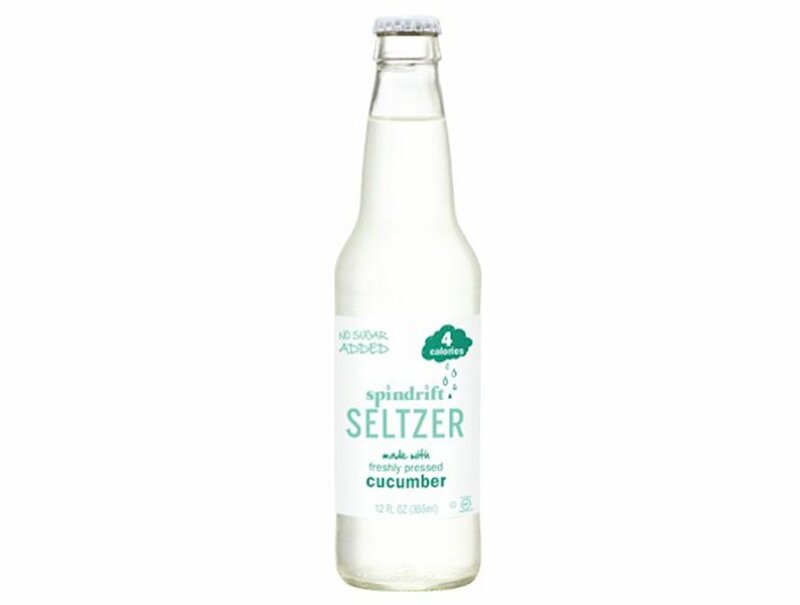 America's First Soda Made with Fresh Squeezed Ingredients Spindrift Soda hopes to change how America experiences soda. 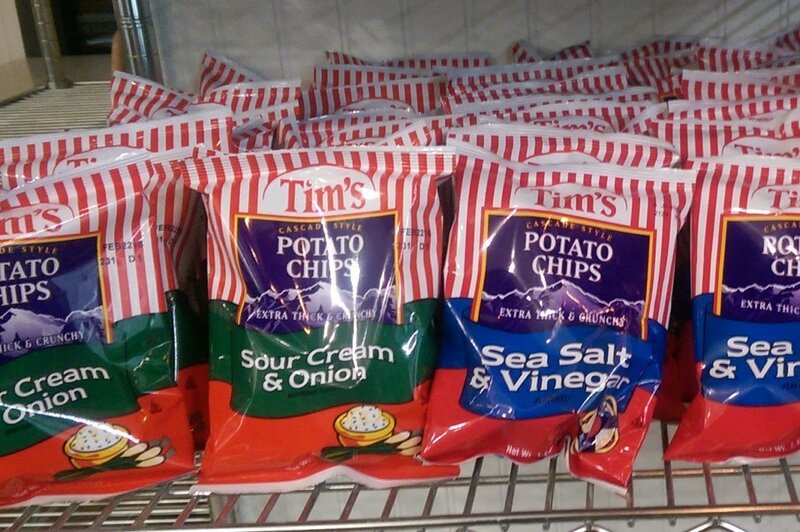 Created one batch at a time in the shadow of the Cascade Mountain range since 1986 using an old family recipe. 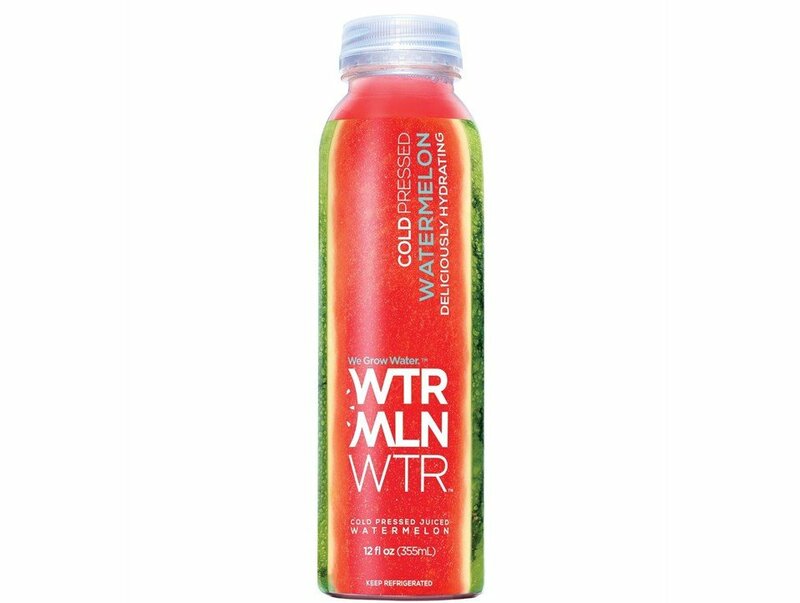 Deliciously hydrating, cold pressed juiced watermelon. 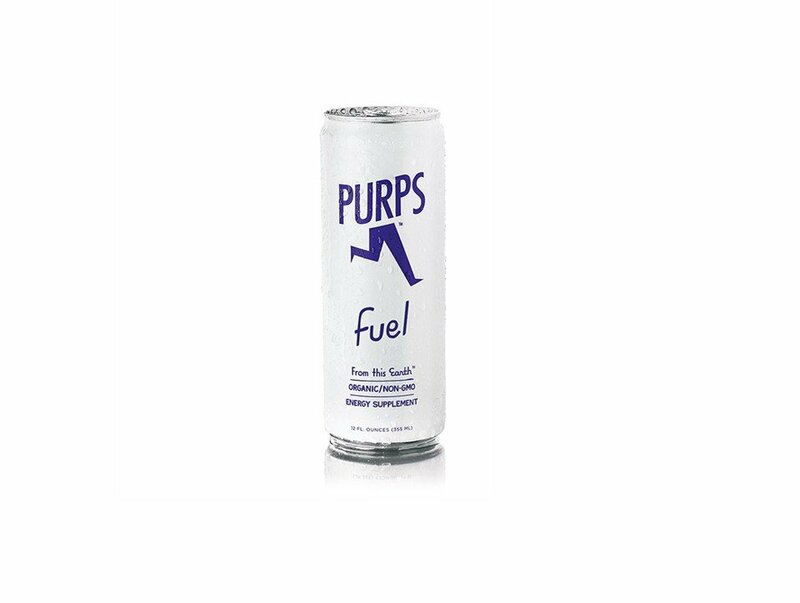 Electrolytes, antioxidants, & liquid love. 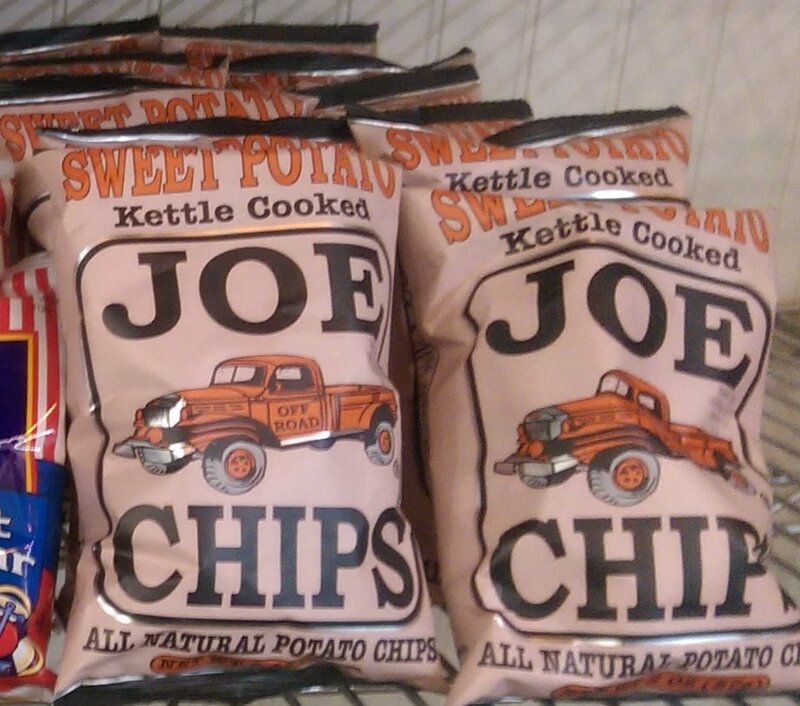 Welcome to the future.